Technology has revolutionized three times more than anything else in the past six years. A couple of years ago, anyone who said ‘the internet is the computer’ must have been mad or at least most of us would consider him/her as mad. But now, it seems that this statement, ‘The Internet is the computer’ is quite true. We do more work online and a lot of more information and data are kept online. Working with your email with a web based email service such as Gmail, Yahoo Mail and Hotmail. Creating documents and spreadsheets with an online service such as Google Docs or Zoho. Storing you data on an online server. 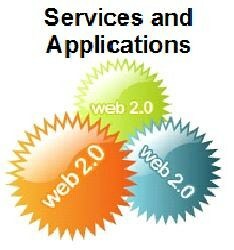 What’s to come: In Part 2, I will list a whole lot of web 2.0 services and briefly talk about what are their uses. 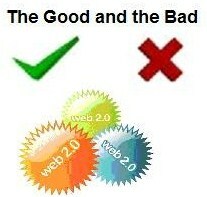 And in Part 3, we will discuss the advantages and disadvantages of web 2.0 services. Question: How do I mark a read email unread in Gmail or Hotmail? For Gmail — 1) Log into Gmail account and select or tick the messages that you want to be marked as read or unread. 2) Click ‘More Actions‘. In the drop down menu, click ‘mark as read‘ to make the select item/s as read mails or click ‘mark as unread‘ to make the selected item/s as unread mail. For Hotmail — 1) Log into Hotmail account and tick the messages that you want to be marked as unread. 2) Then click the ‘Mark as unread‘ button located in the actions/menu bar. 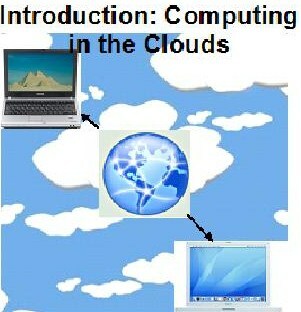 This is an overview of the next companion guide series which will be named, ‘Computing in the clouds’. This series of articles will be about the applications and services available on the web and also working on the net. There maybe a fourth part to the series. As soon as I decide to write up a fourth part, I will update this article.